If the idea of having to pay for a cellular connection is what stopped you from picking up a Samsung Galaxy Camera, you’ll be happy to know that a Wi-Fi only version is on the way. While the first version of the Galaxy Camera wasn’t perfect, it wasn’t a bad concept, and it shot pretty decent photos. What partially killed it was the idea that you had to pay for a cellular plan for your camera. Well, Samsung is back with the exact same camera, just minus the cellular aspect this time around. 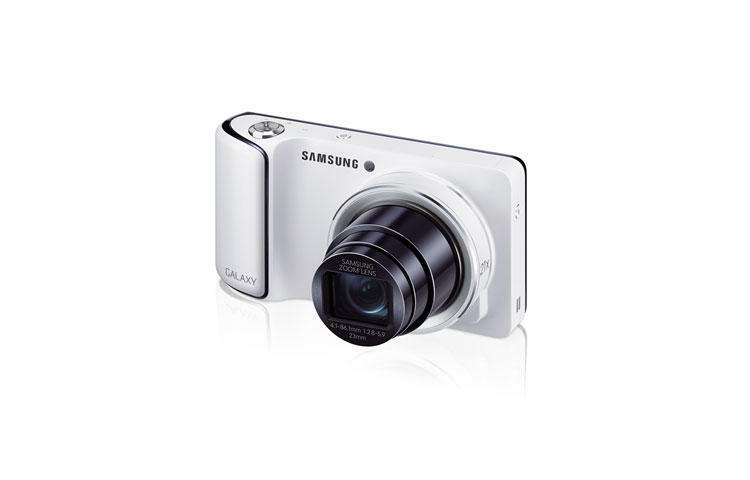 The Samsung Galaxy Camera Wi-Fi is exactly the same camera except it will be sporting only dual-ban Wi-Fi for its connectivity. No word on pricing or a release date yet, but it should be released in the not too distant future. 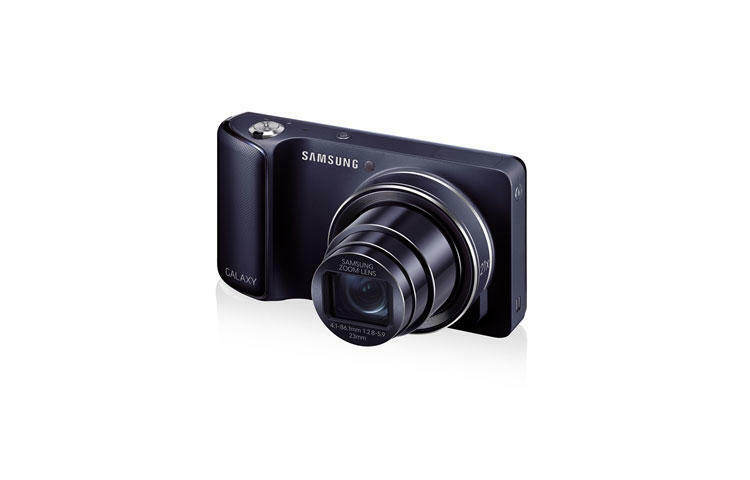 • Samsung Electronics Co., Ltd today launched the Samsung GALAXY Camera (Wi-Fi), the newest addition to the GALAXY Camera lineup. 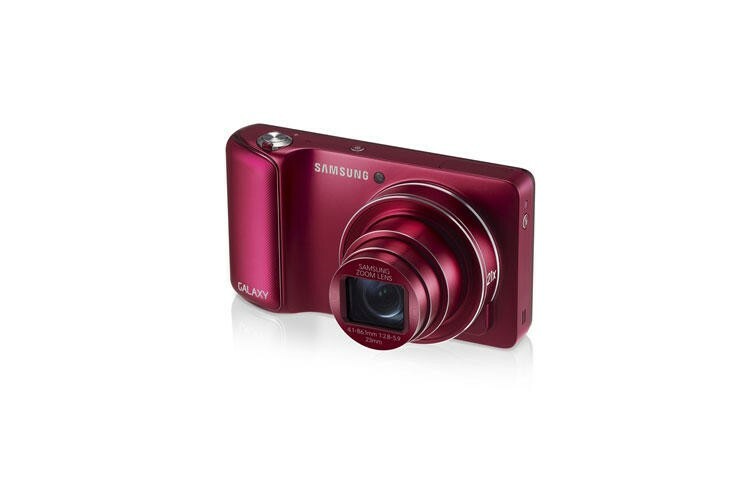 Like the original GALAXY Camera, the GALAXY Camera (Wi-Fi) combines high performance photographic features with Android™ 4.1 (Jelly Bean) OS and dual-band Wi-Fi connectivity, making shooting, enjoying, editing and sharing images from a single device easier than ever before. 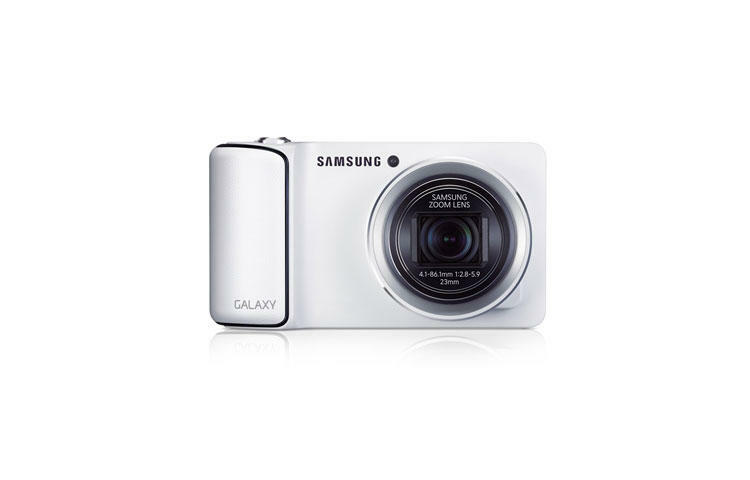 • The GALAXY Camera (Wi-Fi) has all of the innovative and practical features that the GALAXY Camera offers but without a 3G/4G connection. 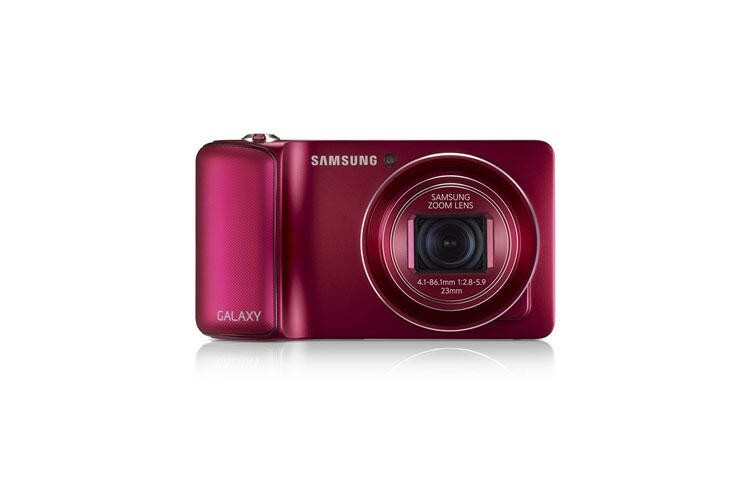 This makes the GALAXY Camera (Wi-Fi) more affordable for a user who does not need the always-connected benefit of the GALAXY Camera. 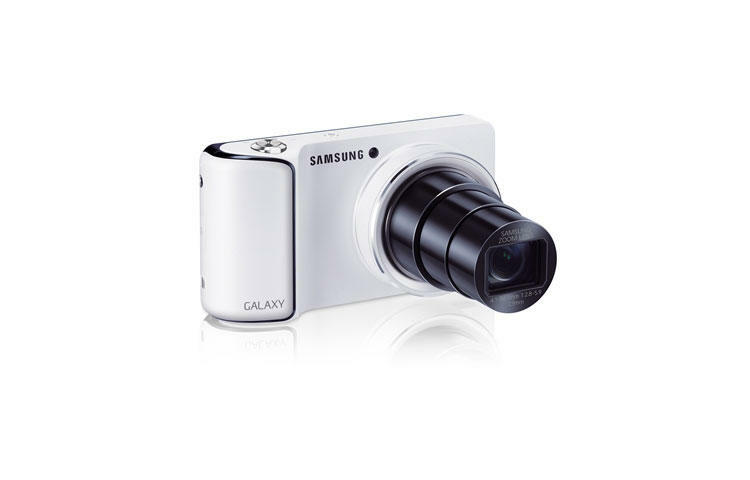 With the GALAXY Camera (Wi-Fi), users can use the dual-band Wi-Fi technology embedded in the device to share photos with family and friends through email, social networks or mobile communication services like Samsung ChatON right from the device, as well as enjoy the luxury of backing-up pictures instantly to cloud services when connected. 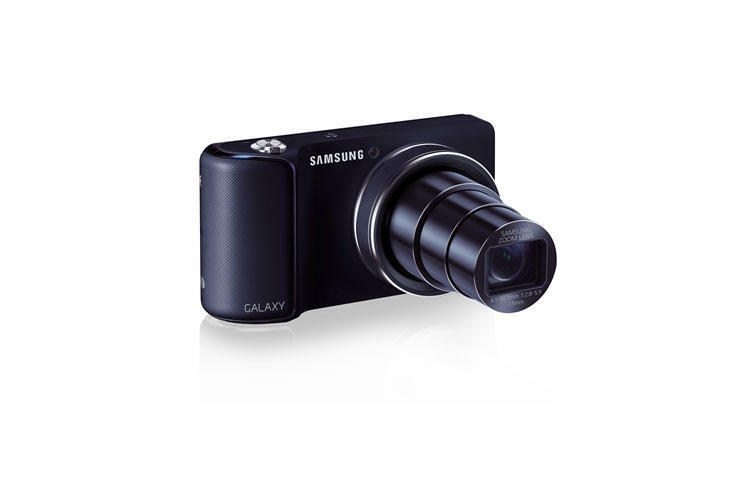 • With a 21x Super Long Zoom lens and a super-bright 16M BSI CMOS, the GALAXY Camera (Wi-Fi) combines superior compact camera hardware with a simple and comfortable design. Taking professional-looking images is made easy with 19 different integrated Smart Modes, which allow users to choose from a series of preset scenario options such as Light trace or Action freeze to ensure the perfect shot is captured every time. • The GALAXY Camera (Wi-Fi) revolutionizes photography with its Android™ 4.1 (Jelly Bean) OS, providing the familiarity of the largest Smartphone OS with advanced picture taking ability. 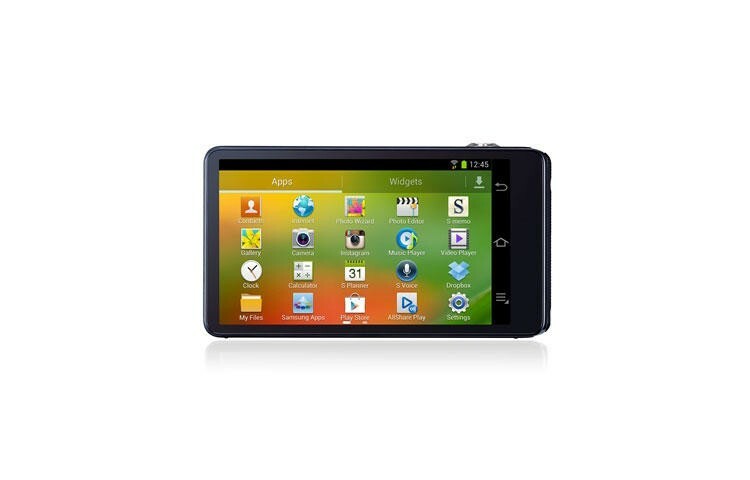 Users can customize their camera and choose which of the 700,000＋ Android™ apps from Google Play they wish to download. • For enjoying and editing images, the GALAXY Camera (Wi-Fi) boasts a large and vivid camera display – a 4.8” (121.2mm) HD Super Clear Touch Display. 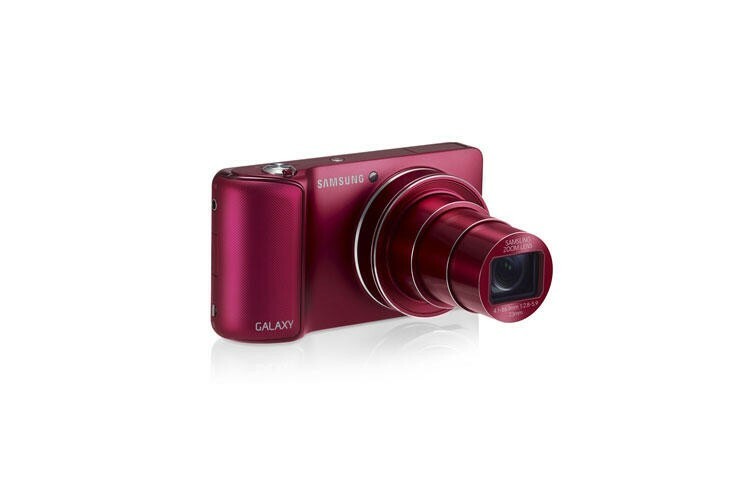 The GALAXY Camera (Wi-Fi) comes preloaded with powerful photo and video editing tools, ‘Photo Wizard’ and ‘Video Editor,’ allowing for professional style edits to be made right from the GALAXY Camera (Wi-Fi). 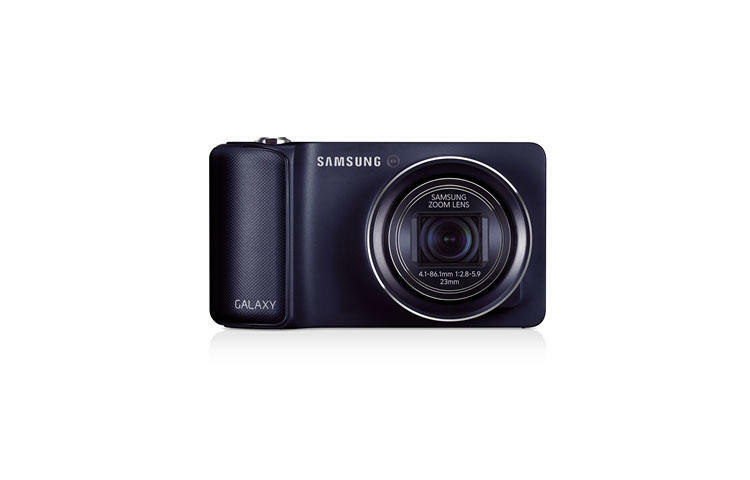 • Connectivity for the Samsung GALAXY Camera (Wi-Fi) is supported by a quad-core processor that enables fast web-browsing and multi-tasking, as well as high-speed image processing without a significant impact on battery life. The stylish curves of the camera’s ergonomic design further aid image capture by placing all of the key controls right at your fingertips.